Books for beginners | Enide! 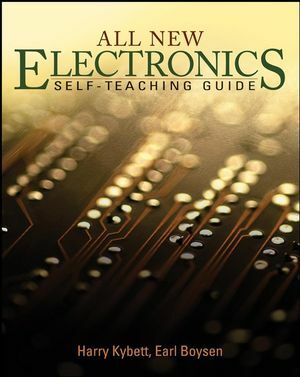 If you are starting in electronics and want to learn more than just the basics needed to connect a few LEDs and make them blink with an arduino or Raspberry Pi, then there's a lot of information waiting for you to read. Below are the cover pages of some good books I've read. They are ordered from simple to more advanced electronics concepts. 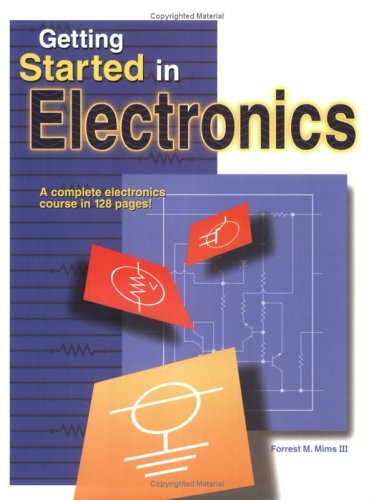 Getting Started in Electronics by Mims explains the bases of electricity and semiconductors. 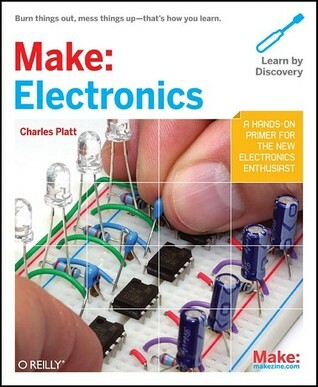 Make Electronics by Platt presents a collection of 36 experimental circuits complementing the previous book. All New Electronics by Kybett & Boysen includes more concepts such as DC and AC circuits, resonant circuits, oscillators and amplifiers. 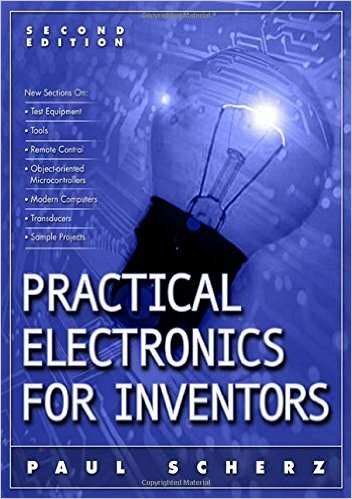 Pratical Electronics for Inventors by Scherz is similar but with more in-depth analysis than the previous book. 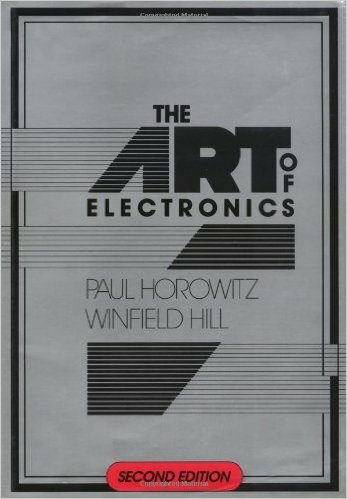 The Art of Electronics by Horowitz & Hill is the bible of electronics. 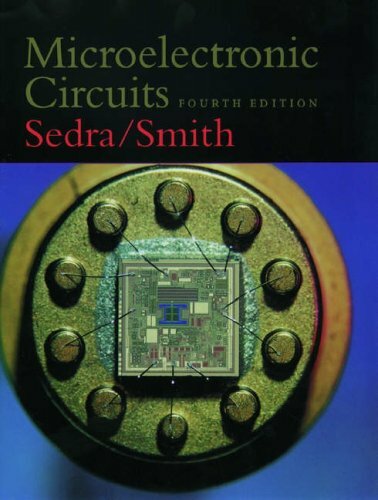 Microelectronic Circuits by Sedra & Smith is the final book of the list and the most complex one, recommended for anyone attending electronics graduation courses.